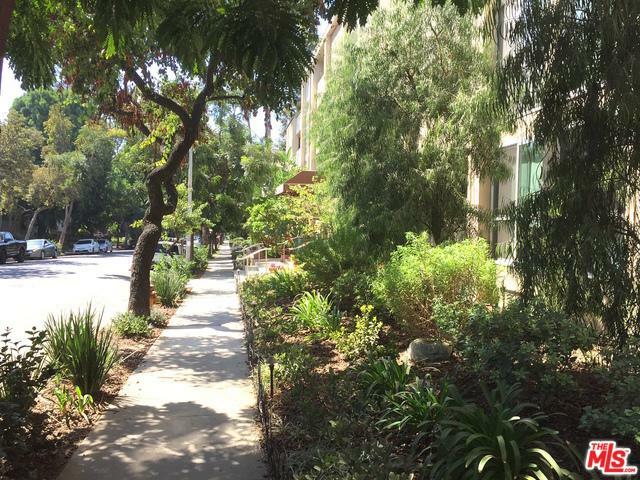 Best value in WEHO located on one of the best streets in one of the best buildings. 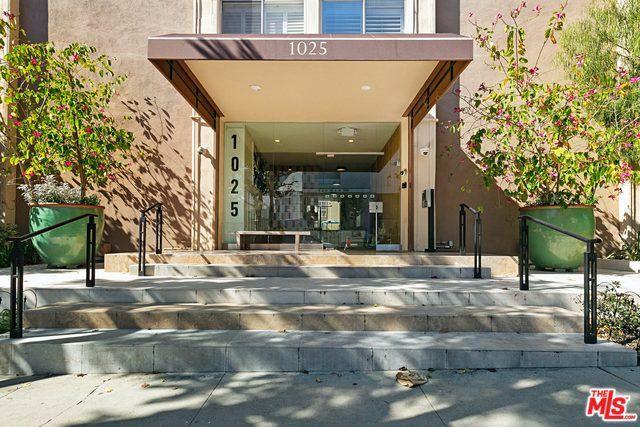 Steps from LA's hottest restaurants,clubs, shops and galleries. 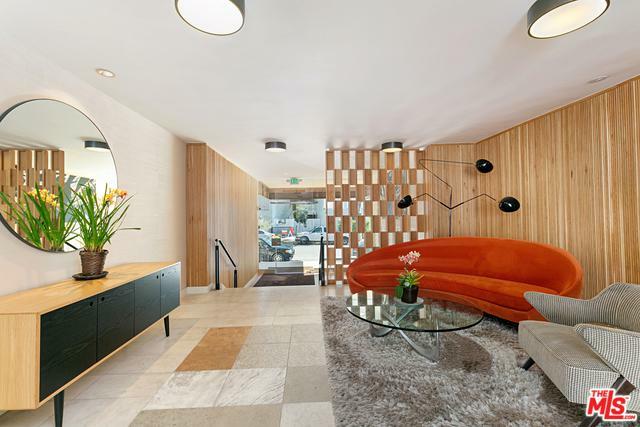 Formal entry leads to a large living room with bar area, and balcony, dining room and remodeled kitchen with built-ins and recessed LED lighting. En-suite Master bedroom with massive walk-in closet with built-ins, Re-modeled bathroom with large, deep tub and separate stall shower. Second bedroom has access to the balcony. Newly restored wood floors in the living room and plantation shutters in the living room, dining room and master bedroom. Full size washer and dryer in the unit and central A/C and heat. Top kitchen appliances included: cooktop, wall oven and refrigerator. 2 side-by-side parking spaces plus visitor parking. Low HOA dues of $460.00 include hot and cold water, A/C, EQ ins. and security guard services. 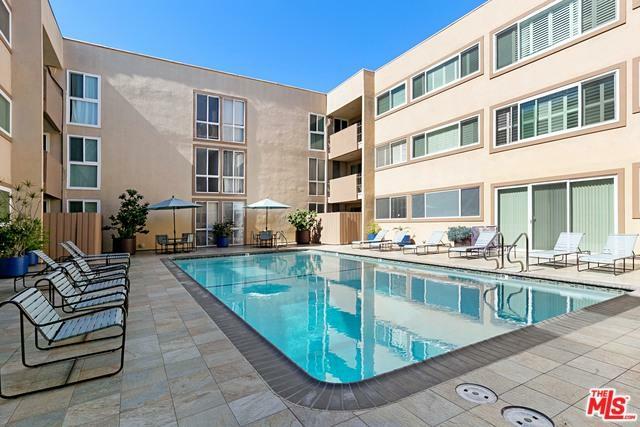 Built as a condo (not a conversion) Stunning newly remodeled lobby and pool area. Listing provided courtesy of Fred Gottlieb of Open House Realty.